Innovative e-bike technology for the future. 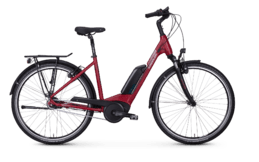 A well-equipped city e-bike with the best riding characteristics and a high degree of safety: E-bikes are exposed to greater loads due to their acceleration and higher speed. 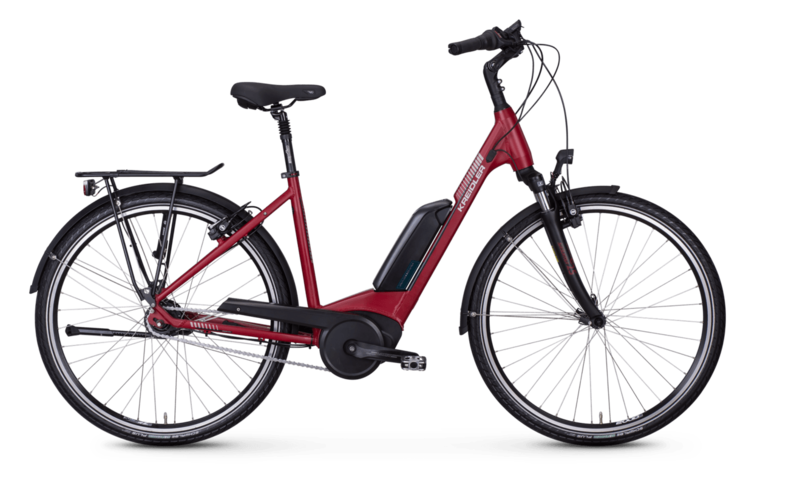 Thanks to the hydroformed aluminium frame, our Vitality Eco 6 e-bike impresses with its high stability and particularly smooth running. 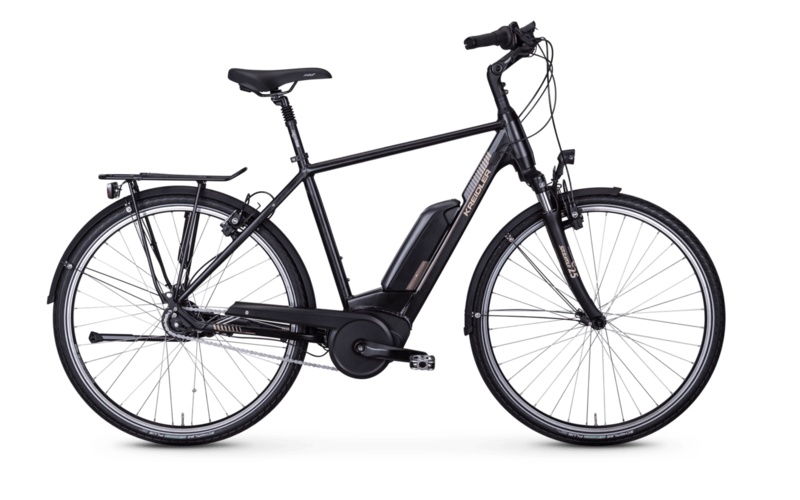 The Bosch e-bike Active Plus mid-mounted motor convinces with a low weight and high dynamics. In addition, the easy-to-use Intuvia on-board computer provides you with a wealth of useful information and allows you to quickly set the 5 different support levels. 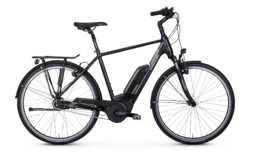 The rest of the e-bike's equipment is all about safety: powerful hydraulic brakes from Magura ensure precise braking, whilst Schwalbe e-bike tyres promise first-class traction.